For the twenty-four months that I was in graduate school I struggled to complete reading assignments. I labeled myself lazy. I was convinced I lacked discipline when it felt impossible to read more than three or four pages at a time. The truth was I struggled to complete reading assignments because I was struggling to see. Over twenty million Americans over the age of forty have cataracts and in 2015 approximately three million will have cataract surgery. I am one of those three million. Two weeks ago the vision in my left eye hovered around 20/400. Today my distance vision in the same eye is 20/20. 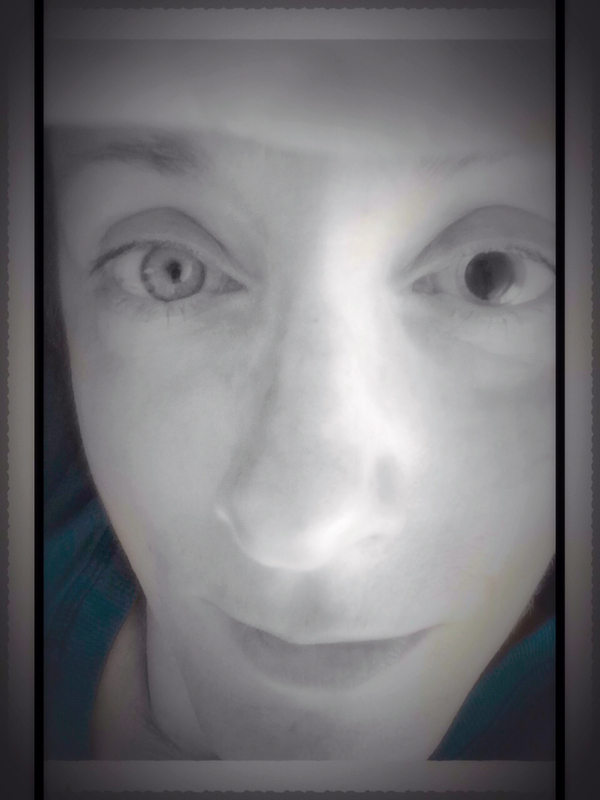 In a few months I’ll have the cataract in my right eye removed. I hope for the same sparkling results. It’s true. The world, through my left eye, sparkles. I’m shocked by the clarity and crisp edges, the color and the detail. How did I not know what I was missing? I guess cataracts sneak up on us. The diminishing light isn’t noticed. It’s not until an ophthalmologist sees the clouding of the lens and says, “Oh! You have a cataract!” that we realize we’ve been missing out. We’ve not been able to see all that this beautiful world has to offer. In that way, cataracts are a bit like habits we ignore until we can no longer notice the impact they have on our lives. I have some habits, some cycles I go through, that diminish the quality of my life in the same way that pesky cataract diminished my vision. The patterns that I bump into again and again dull my spirit. They include disparaging thought loops and actions that I know are harmful. They include choices that do not support health and wellness and spoken words that weaken the positive energy I wish to carry into the studio classes I teach, my work with individual clients and the loving relationships I’m blessed to have in my life. Becoming aware of the patterns that make it difficult to live our best and brightest life and then taking action to bring about a return to clarity reminds us that we all hold a vision in our hearts. For now, at least, I can see that walk a little more clearly. This entry was posted in Women's Health, Writing, Yoga and tagged cataracts, purpose, vision. Bookmark the permalink.